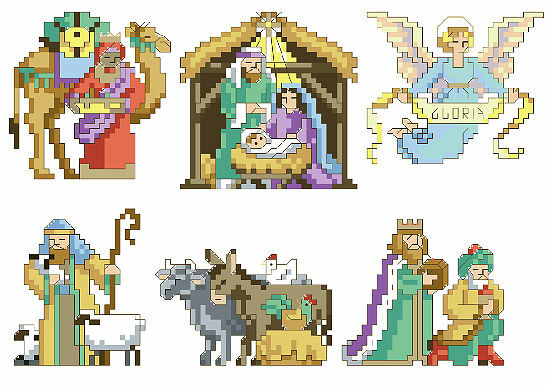 PDF Download - The story of Jesus’ birth is depicted in these six ornaments. Hang it as a set with the Angel flying above the Holy family and the animals in the manger. 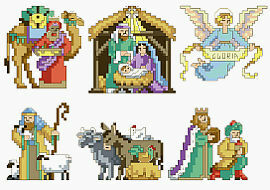 The set also includes the three Wise Men bearing their gifts for the baby. These make an idyllic scene and capture the spirit of Christmas beautifully.